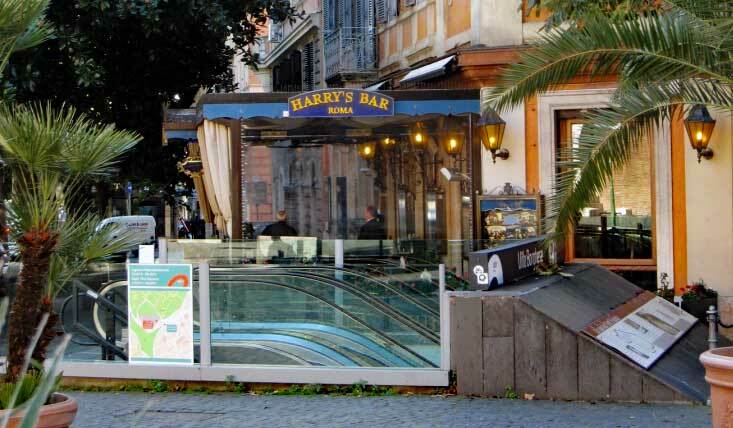 Harry’s Bar in Rome was established in 1959 and has been a hangout for some of the famous people from around the world ever since. Frank Sinatra used to come and jam at the place and since the US embassy is close by, all kinds of diplomats, politicians and others from the embassy come to join the fun as well. 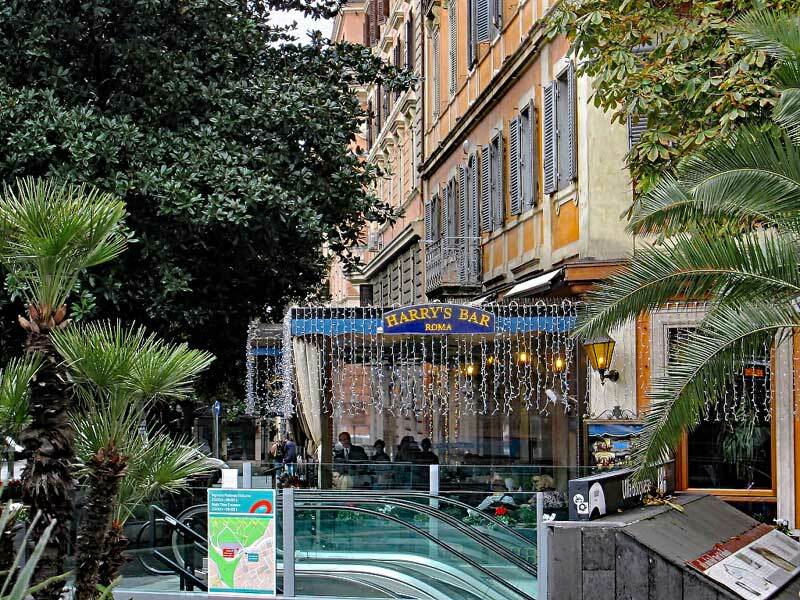 Live music every night starting at 21:00. The kitchen at Harry’s bar is decent, well – actually quite good. 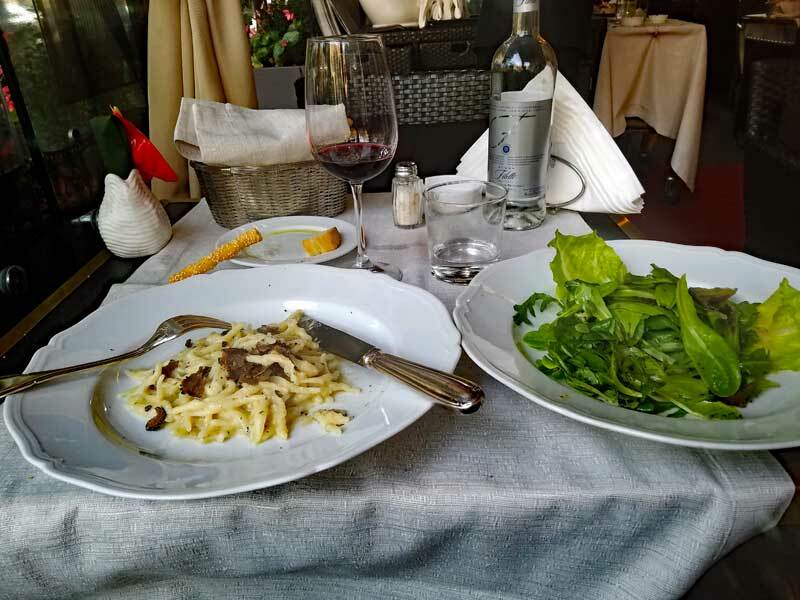 The pasta with Black Truffles was excellent and pair that with a glass of Chianti and you’ll feel like an Italian, – Saluti! 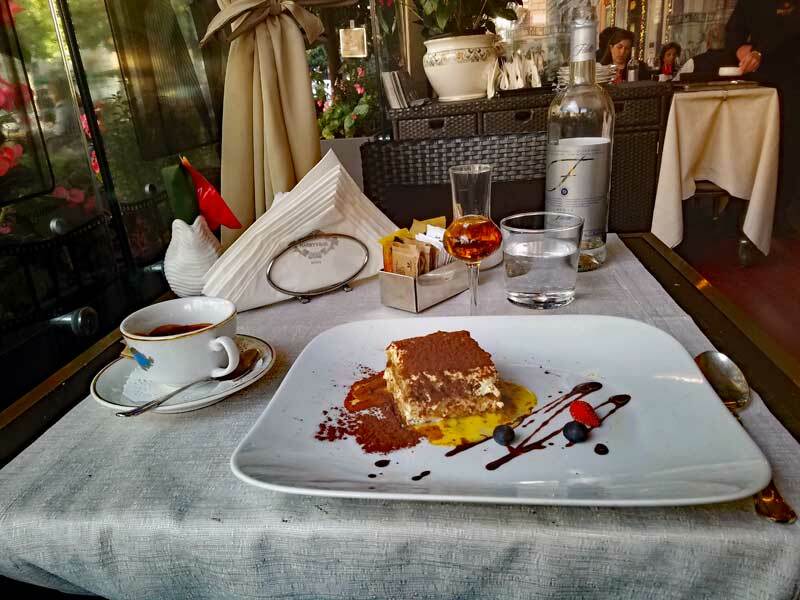 Harry’s is not exactly a budget place and given the location on the posh Via Veneto (actual full name is Via Vittorio Veneto) expect to shell out a few bucks, but enjoy the old world charm and good service and feel happy!